Sometime between the seventh and ninth centuries, a group of immigrants landed on the shores of India’s western state of Gujarat, after what probably was a long and arduous voyage from Persia, now modern-day Iran. Not much is known about that journey — about how these people looked, what they wore, how many of them undertook this voyage, how long they sailed or even if India was their chosen destination or a twist of fate. What is known is that like many others in similar situations today, these refugees, who came to be known as the Parsis, were fleeing religious persecution in a land they had called their home for centuries. The story of what happened next is well-documented in Parsi folklore. Jadhav Rana, the chieftain of the region where the refugees landed, was alarmed at the looks and attire of these strange men and women, and forbade them entry. Instead, he gave them a bowl of milk, filled almost to the brim, as a message that his kingdom was full. 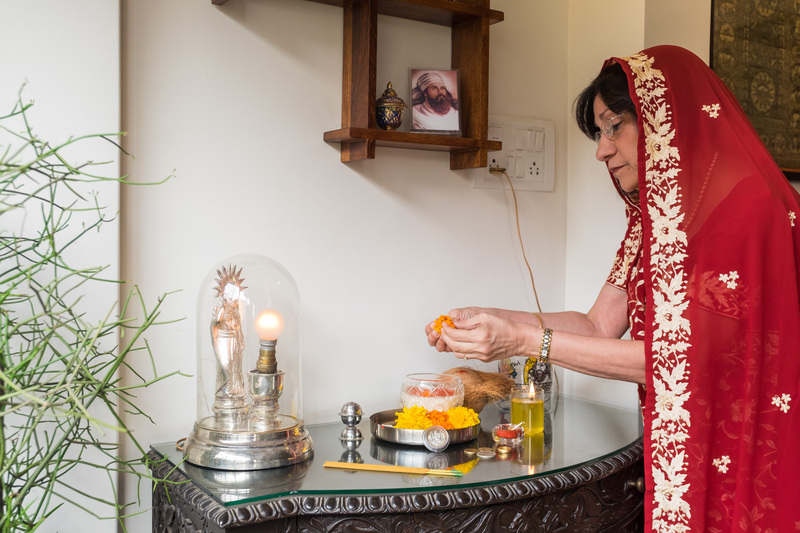 It is said that the Parsi head priest added a spoonful of sugar to the milk (or by some accounts a gold ring) to indicate that the Parsis not only would blend into their new society but also enrich it. Whatever the truth of the story, the Parsis, like many others before and after, flourished in India’s warm embrace. Over time, they became one of India’s most prosperous ethnic communities and have contributed greatly to the development and progress of their adopted home. Followers of an ancient religion known as Zoroastrianism, the Parsis fled Persia, once the fountainhead of the Zoroastrian faith, when it was overrun by invading Arabs. Their story is particularly relevant at a time when the world is looking increasingly inward, and refugees and immigrants are looked upon unfavorably in many countries, including in traditionally inclusive but now increasingly nationalist and nativist countries like India and the United States, both of which have benefited from the contribution of immigrant communities. Traditionally, richer countries have considered it their moral obligation to absorb displaced persons, especially on humanitarian grounds. Parts of Europe and the United States initially welcomed Syrian refugees, for example, but public fears of lost jobs, depressed wages, demographic and cultural changes, and terrorism shifted the mood against the immigrants. India largely has been receptive to immigrants and refugees, and more than 200,000 live in India today, including Tibetans, Sri Lankans, Afghans and Bangladeshis. However, India has refused to sign the 1951 United Nations Refugee Convention and the 1967 U.N. Protocol on Refugees, seeking flexibility, as is currently being exercised in the recent attempts to deport some 40,000 Rohingya refugees living in camps. In this context, it is instructive to look at the story of the Parsis. There are fewer than 70,000 Parsis in India today, but they have made contributions to India that far belie their numbers. Starting off as an agrarian community, the Parsis settled in the fertile lands around the town of Sanjan, before spreading to other parts of Gujarat and eventually to the wild and marshy coastal city of Bombay in the mid-1600s. 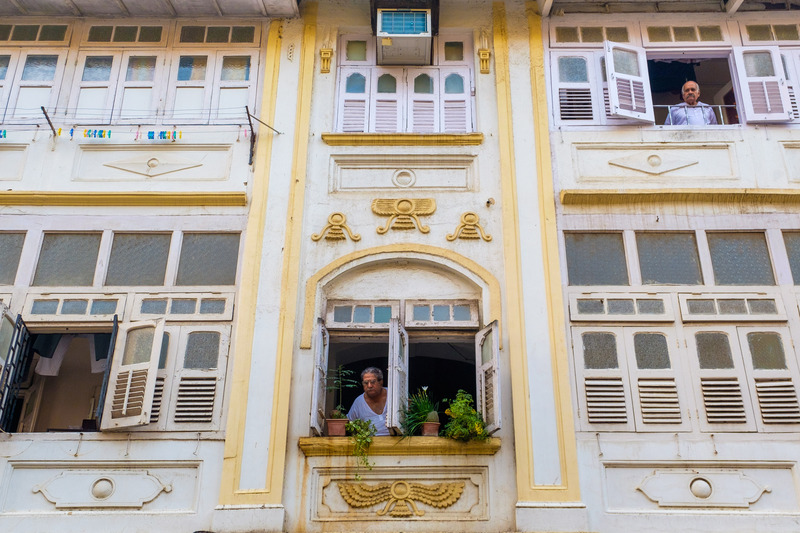 It was in Bombay that the Parsis gained their industrious reputation, as they took advantage of the British desire to establish Bombay as a prominent port and center of commerce by becoming shipbuilders, craftsmen, merchants and traders in opium, silk and spices with China and others. In the process, they created a new class of wealthy, educated and socially conscious Indians. 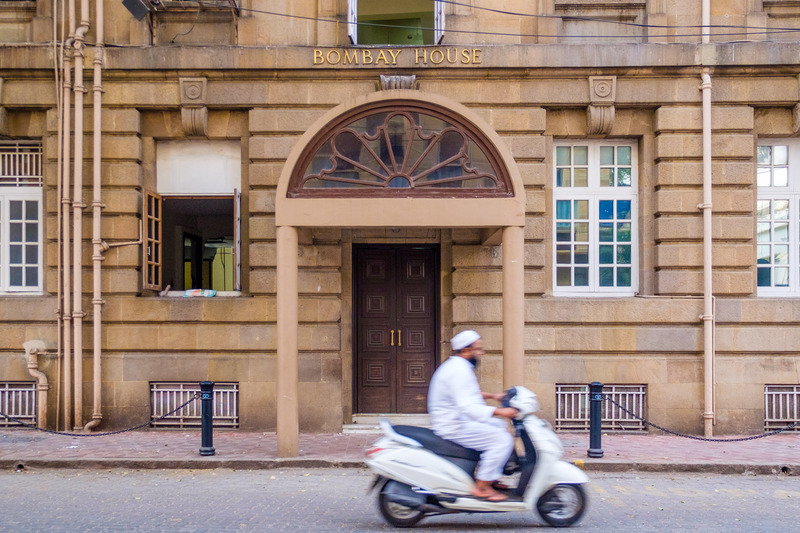 For the next 300 years, the Parsi community transformed and reformed, seizing opportunities not only to change themselves but also to benefit the broader society. They were among the earliest Indians to learn English, travel abroad for education, practice professions like medicine and law, secure government jobs, educate women and banish child marriage. Despite their affinity to their English benefactors, the Parsis never forgot the land that welcomed them as penniless immigrants all those centuries ago, and gave back generously to society, building schools, hospitals, hotels, enterprises and institutions that stand even today. 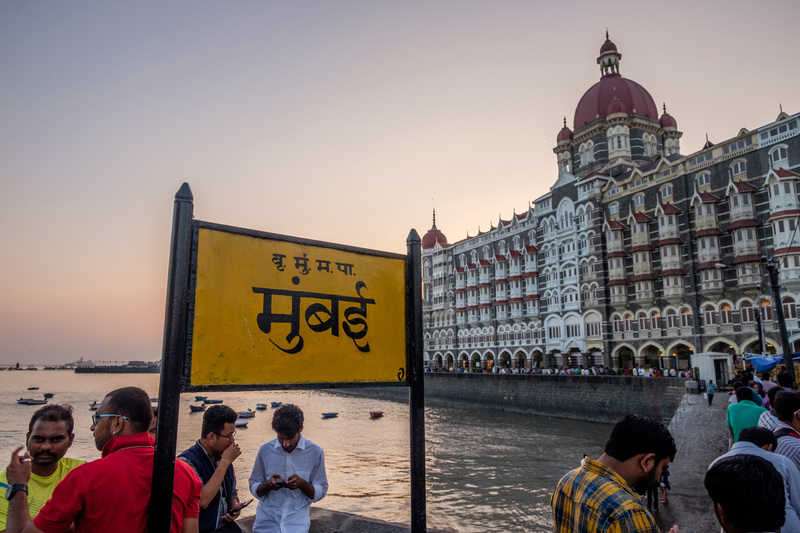 The history of the Parsis in India is inextricably linked to Mumbai and one of the enduring symbols of the city is the iconic Taj Mahal hotel, built by the Parsi businessman and philanthropist Jamsetji Tata. It is said that Tata decided to build the grand hotel when he was denied entry into Mumbai’s Watson’s Hotel because he was not European. 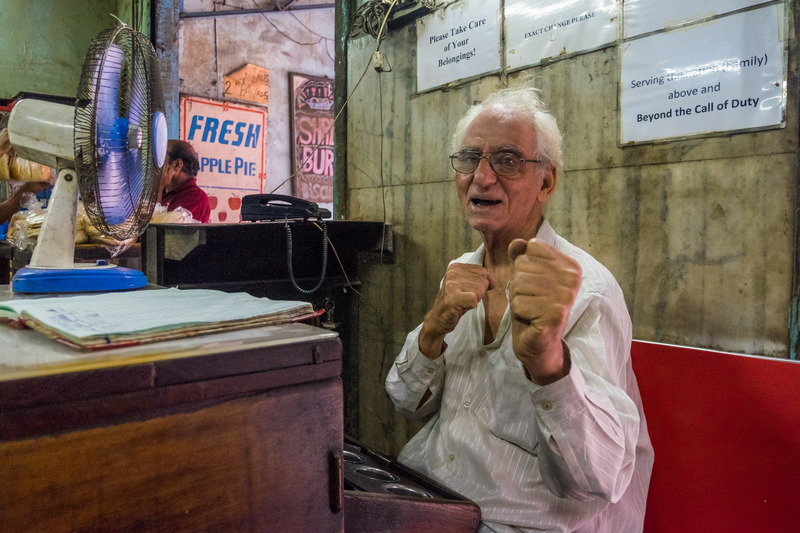 True or not, the anecdote is now part of every Mumbai resident’s storytelling repertoire and the stuff of legend. 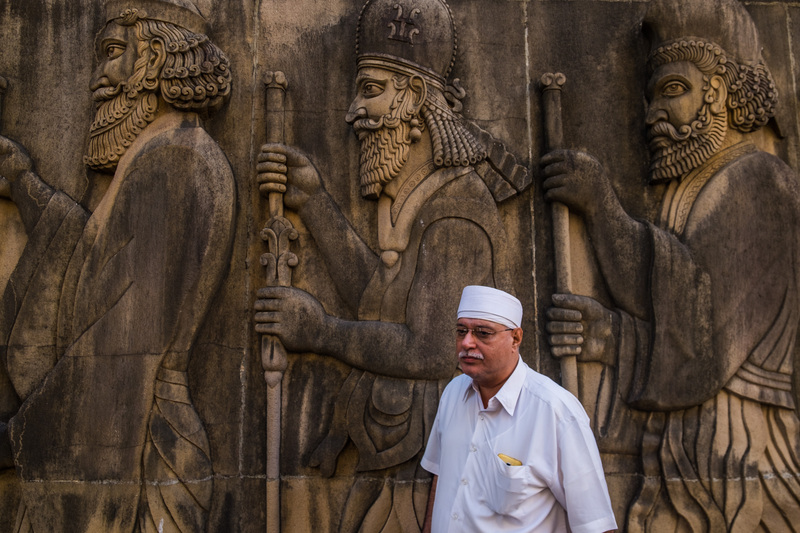 In the historic districts of Mumbai, home to the world’s largest concentration of Parsis, it is impossible to ignore their influence. Parsis set up the National Center for the Performing Arts; the Central Bank of India, the first modern Indian bank to be run totally by Indians; and the iconic Taj Mahal hotel. 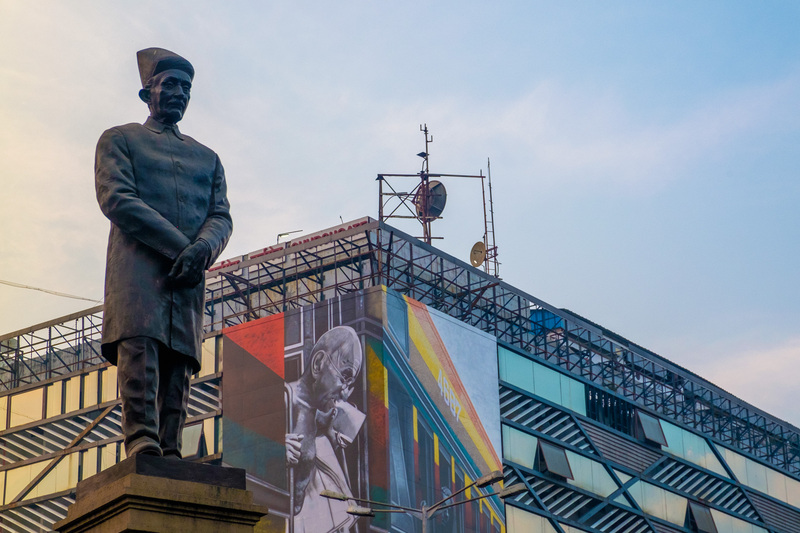 Additionally, the community contributed to the industrialization and development of India, establishing the country’s first cotton mill, its steel and aviation industries, and the first institute of science in Bangalore. Some of the best-known companies in India were started by Parsis, from the Tata conglomerate to the Godrej and Wadia business houses, which employ millions and make everything from defense equipment to cheese. Despite having benefited from their proximity to the British, Parsis also played a significant role in the Indian independence movement. Dadabhai Naoroji, known as the grand old man of India, represented Indian interests in the British Parliament, Pherozeshah Mehta was a founding member and president of the Indian National Congress, and female Parsi freedom fighter Bhikaji Cama co-designed and unfurled the earliest version of independent India’s flag in Germany 40 years before India gained independence from Britain. As they have in the past, Parsis today hold prominent positions in Indian society as captains of industry, artists, musicians, doctors, journalists and judges. Parsis not only have adopted a land, but also its languages and customs. They have integrated and added value, while still striving to maintain their unique identity, religion and traditions. Over a thousand years ago, the Parsis found a land willing to welcome them and give them space to live and prosper. In turn, they enriched their new home like the proverbial sugar in milk. According to UNHCR, the United Nations refugee agency, there are 65 million people who have been forced from their homes as of 2017. Of that number, 10 million people are stateless, and are denied the basic rights of nationality, education and employment. It can only be hoped that leaders and communities across the world today will look to the Parsi example when deciding on the merits of opening their countries and homes to strangers from strange lands.